On a beautiful Paris street, Alex Prevoust is attacked and bundled into a white van before she even has a chance to fight back. When she regains consciousness she’s alone with her abductor in an empty, bricked up warehouse. She tries to run but fails and after a brutal beating is forced to strip and clamber into a small wooden cage. She can’t sit properly, lie down or turn around but her captor nails her in and winches the cage up above the ground. A broken woman, terrified of being raped, tortured and murdered, Alex is completely unprepared and terrified when her abductor turns and walks away. He returns once a day, takes a photograph of her on his phone and gives her just enough water and dog food to survive. The unknown man wants her dead and she eventually realises why. Alex needs to find a way to escape and quickly because if her past is catching up with her it’s not going to be pretty. It’s difficult to write a review for a novel such as this, that contains so many twists and turns that to explain the plot too thoroughly is to spoiler it completely. You presume it will follow a single storyline, the hunt for Alex before she meets her end at the hands of her abductor. The readers first impressions of Alex are of a complete innocent, her hope and personality quashed by violence and captivity. As the tale unfolds the reader discovers Alex is an intensely strong and intelligent character who’s unravelling a life changing and life ending plan. This discovery is a very pleasant surprise and soon you realise that this novel is separated into three very separate parts. The first details of Alex’s abduction, the second details her actions and the final delves into her past. 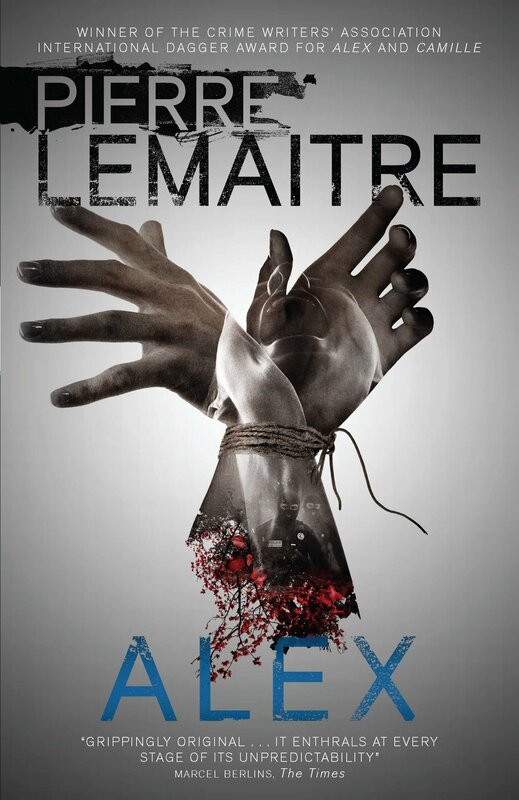 Lemaitre constantly plays with the reader’s emotions towards Alex. One moment you feel sorrow for her and are willing her on, the next you are wondering if she deserves everything she gets. These emotions are cleverly flipped backwards and forwards a number of times to great effect. At times this novel is incredibly uncomfortable to read and there are a few moments where it felt like it was about to cross a line but never quite did. Similar to a car crash that you cannot help but look at, the disturbing parts of this novel just add to its readability. By surfing that line, this book became simple addictive and you’ll find yourself squeezing in a page or two whenever you can. This is a brutal yet intelligent crime novel that will have you utterly gripped.